Scholars and pupils from schools in Maputsoe and St Monica’s on Friday braved the cold weather to mark the annual commemoration of the Day of African Child (DAC). Graced with the presence of Queen ‘Masenate Mohato Seeiso, the Deputy Prime Minister, Mr. Monyane Moleleki and United Nations Children’s Fund (UNICEF) Representative, Ms. Nadi Albino, the event started with a procession from a Weighbridge to Ha ‘Mathata grounds and a field visit to ‘Motsoetseng’. Motsoetseng (or Batsoetseng for many) is a care centre for children, mainly of factory workers from a tender age of six to eight weeks while their mothers go to work. Themed “Leave no Child Behind For Africa’s Development” DAC was inspired by the June 16, 1976 South African student riots in protest against being taught in Afrikaans which only gave them the education of a lesser quality. Speaking at this event, Her Majesty said the day such as DAC affords leaders an opportunity to renew their commitment and plans towards improving the plight of the marginalized, saying this is particularly relevant in respect of vulnerable children as they seek to leave no child behind in their journey towards Africa’s social development. She said this year’s theme is a timely theme for a number of reasons; one being the African Children’s Charter recognises the right to education, health, registration and identity, food security and nutrition, protection and care for all children while calling upon all Member States to ensure the fulfillment of such rights which she emphasised as being critically linked to Africa’s quality and measure of development thus being critical components of Africa’s development. “The 2018 theme for this day builds on the momentum created by the 2017 theme thus; “The 2030 Agenda for Sustainable Development for Children in Africa Accelerating Protection, Empowerment, And Equal Opportunity”. It does so by emphasizing the need to mainstream children’s rights in all developmental programmes implemented by us as different actors gathered here,” she asserted. Her Majesty asserted that this year’s commemoration serves as a reminder to respective governments of their responsibility with regards to children’s rights in accordance with the African Charter on the Rights and Welfare of the Child (ACRWC), noting that the issue is closer to home as in Maputsoe, factory workers leave their children at “Batsoetseng” while going to work. She said they need to address the challenges encountered at “Batsoetseng” for the betterment of the children, therefore emphasizing the need for such places to be capacitated, monitored and strengthened for the important role they play. 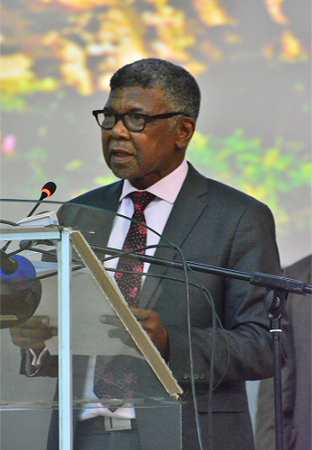 At the same occasion, Deputy Prime Minister, Monyane Moleleki observed that Maputsoe has become a dangerous place not only for adults but for children as well, citing brutal murders that were committed to children. He therefore urged the Community Policing Committees (CPC) in the area to collaborate with the police to curb crime, which he said should teach murderers and child abusers a lesson that will cause them to refrain from crime lest the wrath befalls them. 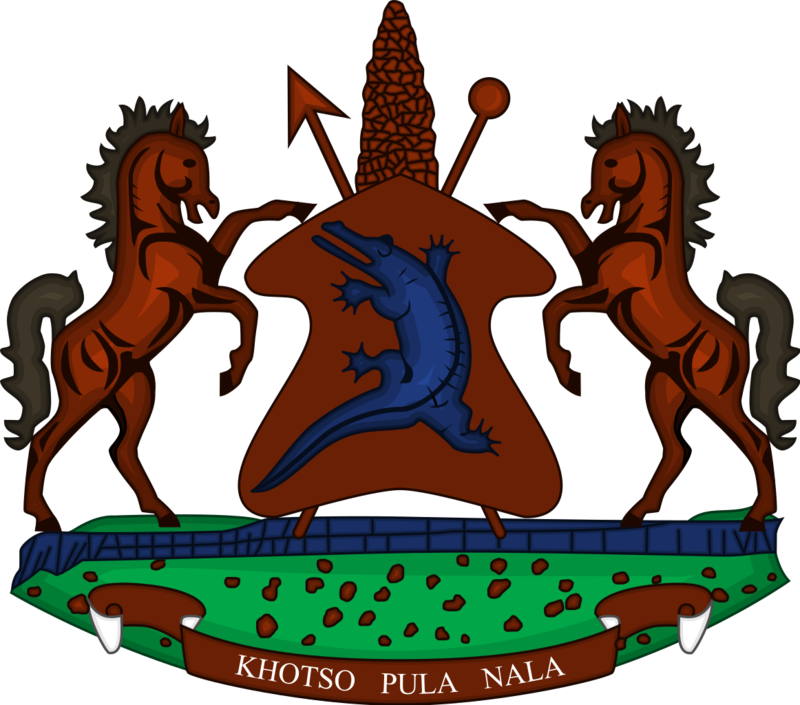 In the same vein, the Social Development Minister, Mrs. ’Matebatso Doti said her Ministry is overwhelmed with children’s upbringing and protection of their welfare, however expressed optimism that the development partners would assist the Ministry on the journey to develop the life of a Mosotho child. She said the effort has yielded positively in helping Lesotho become the headquarters of the ACRWC Secretariat and urged all to care for the children. Also speaking at the event, Member of Parliament for Maputsoe Constituency No. 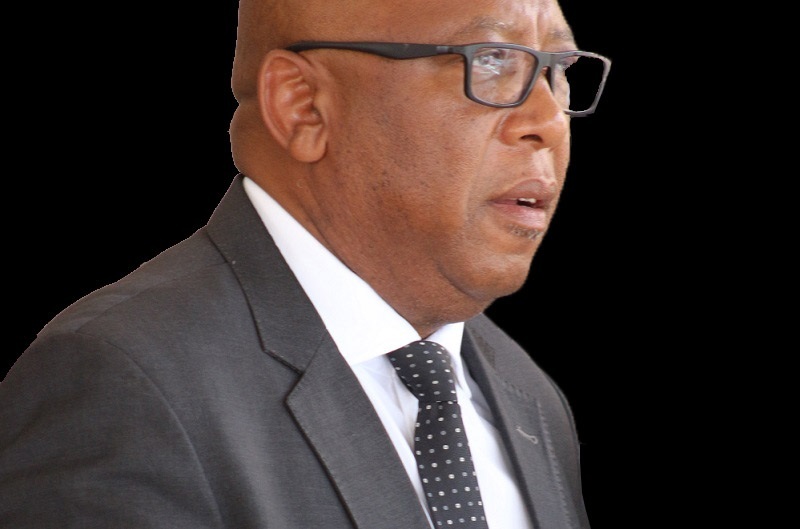 15, Mr. Sotlehang Sekhamane expressed worry over the killings that occurred in Maputsoe, saying it is enough and that the time has come for people to love one another. The United Nations Children’s Fund (UNICEF) Representative, Ms. Nadi Albino stressed that focus needs not be lost in the midst of applauding community members’ initiatives but also need to ask themselves if children are getting the best care, nutrition and stimulation crucial for their development. She thus called on the Minister of Trade and Industry to walk the journey with the Ministries of Social Development and of Education and Training as well as partners like the Catholic Relief Services (CRS) that work hard in ensuring that centres such as ‘Motsoetseng’ meet acceptable standards. She pleaded to the Minister of Trade and Industry to ensure that companies contribute to creating care facility structures for working mothers in their companies or support those that exist. Meanwhile, Children’s Rights advocates representing their peers in Children’s Parliament, Mathe Masupha and ‘Mampiti Mabaso said collaboration with children on decision making of matters concerning them is beneficial and could help in achieving the Sustainable Development Goals (SDG). 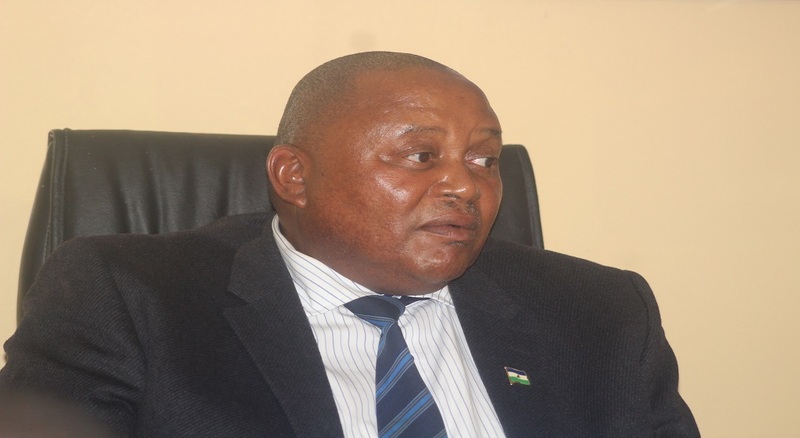 They further expressed concern that the Law of Lerotholi dating as far back as 1974 needs reviewing as it contradicts with the CPWA as it supports marriage of children under 18, which is an offence according to CPWA. They said they are carrying forward the campaign launched in 2014 to advocate against child marriage hence urged the society to join the advocacy and for leaders to incorporate the review of the Law of Lerotholi into the reforms so to close any gaps jeopardising children’s protection. Children’s Rights advocates representing their peers in Children’s Parliament are supported by the United Nations Children’s Rights Charter (UNCRC) and the Children’s Protection and Welfare Act (CPWA). The commemoration saw pupils take turns to entertain the crowd with drama, songs and poetry while the Her Majesty presented caregivers with disposable nappies and heaters to enable hygienic, warm dwellings for the babies while girls received sanitary pads. DAC is an annual event held on June 16. Also present at the event included some of the cabinet ministers, senior government officials, chiefs, public servants and the general public.